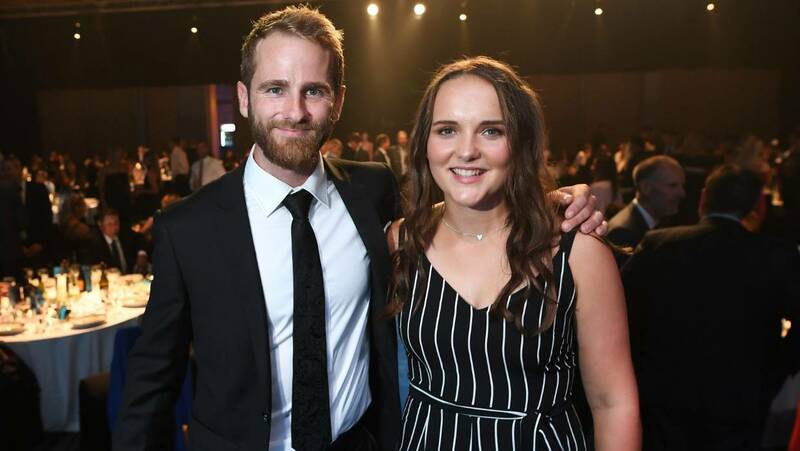 New Zealand captain Kane Williamson and women’s all-rounder Amelia Kerr picked up national player-of-the-year awards at a ceremony in Auckland. Williamson, who led the Black Caps across all three formats, won the Sir Richard Hadlee Medal for the men’s player of the year and was also named their best test player after scoring 801 runs in the season at a remarkable average of 89. 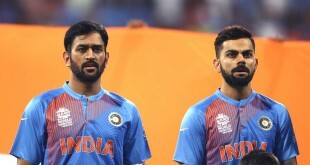 In the limited overs formats, Ross Taylor, who became New Zealand’s leading run scorer in one-day internationals (ODIs) last month with 8,026 runs, was named the ODI player of the year while Colin Munro won the Twenty20 gong. Kerr, 18, was crowned the women’s ODI player of the year for scoring 415 runs at an average of 59, which included a world record knock of 232 not out against Ireland last June in a game where she also took five wickets for 17 runs. 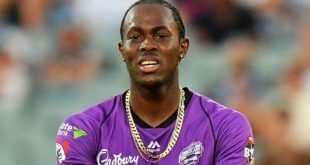 Kerr also picked up the Phyl Blackler Cup for women’s domestic bowling while Williamson and fast bowler Trent Boult picked up the awards for first-class batting and bowling, respectively. Sophie Devine, who has also played hockey for New Zealand, was named the women’s T20 player of the year. The awards ceremony also included a tribute to the victims of the attacks in Christchurch that killed 50 people last week.